Maud Gonne was the beautiful and charismatic inspiration of Yeats’s love poetry, a leading activist in the Irish republican movement and the founder of Inghinidhe na hÉireann (Daughters of Ireland). One hundred and fifty years after her birth, everyone still knows her face, but her life remains something of a mystery. This biography pursues the story of what attracted Maud Gonne to a man like Lucien Millevoye, and what imprint the attachment left upon her. Once jilted by Millevoye, Gonne marched into a truly ill-starred marriage to Major John MacBride. The horrible truth of their mismatch is examined through the evidence entered by both parties in the divorce proceedings. The author uses the vast resources of newly digitised French newspapers and journals to track the celebrated Gonne and her beloved Lucien Millevoye through the sensational turmoil of the Third Republic in France and into the violent push for a republic in Ireland. 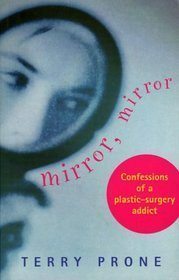 The shifting levels of awareness, desire, and mutual complicity in self-deception on the part of W.B. Yeats and his muse are traced with subtlety. Ultimately, the effect of the group biography as a whole is to make Yeats’s early love poems, so long in the public eye, more visible than they have ever been. “Starting with her autobiographical Servant of the Queen in 1938, there are many biographies of Maud Gonne MacBride, including those by Ward, Cardozo, and Levinson, and even more of the poet whose muse she was, including Ellman, Jeffares, the two volumes of Roy Foster, and others. 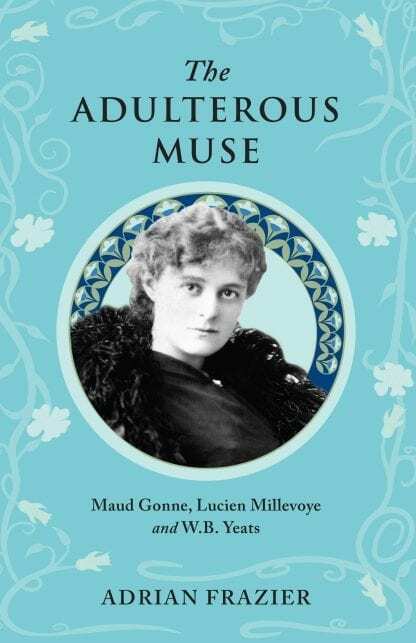 Adrian Frazier’s recent The Adulterous Muse will likely become the definitive biography of Maud Gonne and a valuable supplement to the Yeats biographies. 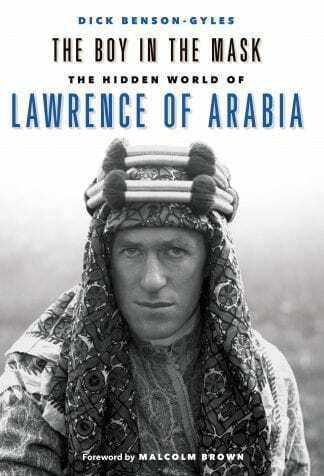 The major difference is in the subtitle of Frazier’s book: Maud Gonne, Lucien Millevoye, and W.B. Yeats. Frazier has the advantage of all the earlier biographies, plus a number of more recent books, including White and Jeffares edition of The Gonne-Yeats Letters, and, most importantly, a digital portal in the Bibliotheque Nationale in Paris, which brings in hundreds of references to Gonne, Millevoye, and Yeats, etc., showing who was with whom, when and where, and often some details on what they were doing there. Millevoye was a prominent French politician, with an explicit alliance with Maud Gonne: she would help him free Alsace Lorraine from Germany; he would help her free Ireland from England. He was also her lover, and the father of her two illegitmate children. The first, George, whom they had hoped would become the King of England, and the second, Iseult, to whom Yeats proposed after Maud had turned him down for the third or fourth time. Millevoye was a member of the Chamber of Deputies, and important in the Boulangist movement and the Dreyfuss affairs. The biographers of Gonne and Yeats need to have detailed knowledge of the complex French politics of that time as well as o f the famine in Ireland and the details of the subsequent struggles for the freedom of Ireland from English rule. Frazier, who has been a resident of Galway and a professor there for many years, covers these details very well, and adds extensive information on the place and role of Millevoye in these lives and events. He provides interesting details on when Yeats first found out about the importance o f Millvoye in the life of Gonne. He adds personal details on the role of Millevoy in relation to John MacBride, and deals well with the complexities of the separation and divorce of Maud and her husband. “Adrian Frazier produces groundbreaking, scholarly works that read like novels. He has done it again with this important biography focusing on the origins of Maud Gonne’s political activism, which first came to fruition in France. Her sexual relationships are foregrounded largely because they were in line with her political inclinations, and vice versa. Certain feminist critics have taken Frazier to task for (as they see it) sullying the legend of a cherished feminist icon because he portrays a flesh-and-blood woman driven as much by her inconsistencies as by her formidable intellect and powers of persuasion. That she was a passionate anti-Dreyfusard deeply involved in right-wing fin-de-siecle French politics will enlighten readers who think of her principally as the benign inspiration for Yeats’ incomparable love poems. Her—and Yeats’—unabashed anti-semitism and support of Hitler are a fact. By the same token, Gonne’s promethean efforts towards wresting Ireland’s independence from Britain speak for themselves. Frazier is to be applauded for revealing this chameleonic iconoclast in all her human contradictions and vital glory. 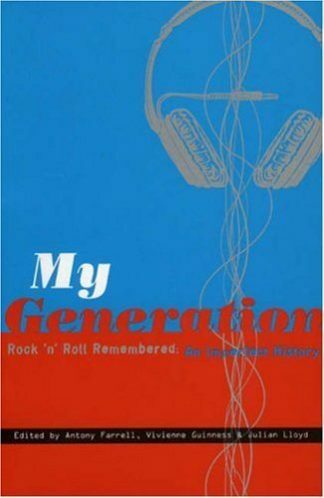 If Gonne now stands out more brazenly, she is hardly less admirable in what she achieved.